A couple of weeks ago, Terry Lobb wrote about Passive House – “a worldwide organization promoting sustainable, energy efficient buildings” (4th, May, 2013). 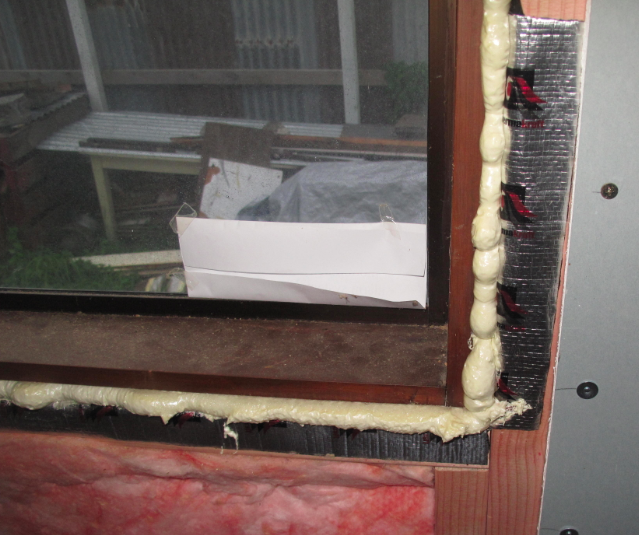 The ‘secret’ to Passive House success, she wrote, is that “the houses are airtight!” She then went on with a thorough explanation of how an air-to-air heat exchanger controls the ventilation and ‘recovers’ warmth from the exhausted stale air. It is all rather cool, and requires good design, good engineering, and great attention to detail in the building process. Think about all of the possible leaks in a home, and then think about sealing every one of them. For a builder, it requires a great understanding of how homes work, and the patience to ensure that all the detail work is properly done. A whole bunch of little things can add up to something big. That’s exactly what I have been saying during the first 50 free home energy audits I’ve carried out in Whanganui over the last two months as part of Project HEAT. It’s also how we were able to convert a draughty, cold villa into a warm, cosy home. The biggest difference between our home – and most of the homes I’ve audited – and a Passive House, is the level of thoughtfulness of design, and the level of attention to detail in the construction. This is why, according to a University of Otago study, 75% of New Zealand homes fail to meet new energy standards, and unhealthy homes contribute to 1600 deaths each year and cost millions in lost productivity. Shocking is the term I’ll use to describe the design and construction of some of the homes I’ve visited lately. 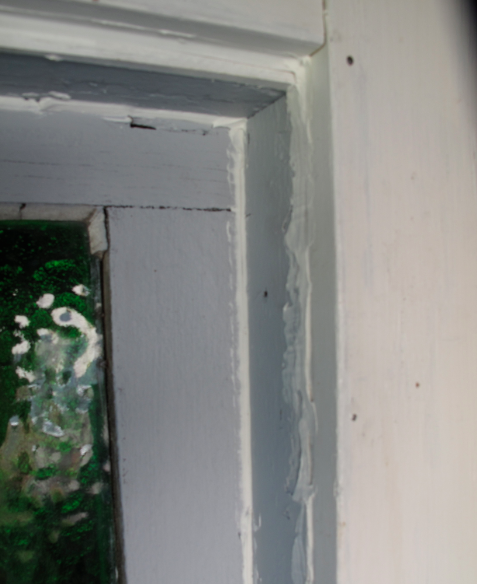 But there is hope for even the worst Whanganui homes – like ours was three years ago. Many of the same principles that go into a Passive House went into renovating our villa. I’ve been writing about them for over a year in the Chronicle, and for over two years on our blog, which is closing in on 300 posts and 60,000 views. In it’s most basic form, the ‘secret’ to comfortable, energy-efficient homes comes down to this: good insulation and great draught-proofing. But as with things from vege gardens to wastewater treatment plants, it’s easier to do things properly in the first place than to go back and correct mistakes later. While it would be nice if all of our homes had been designed and built more thoughtfully, there are always steps we can take to improve what we have. 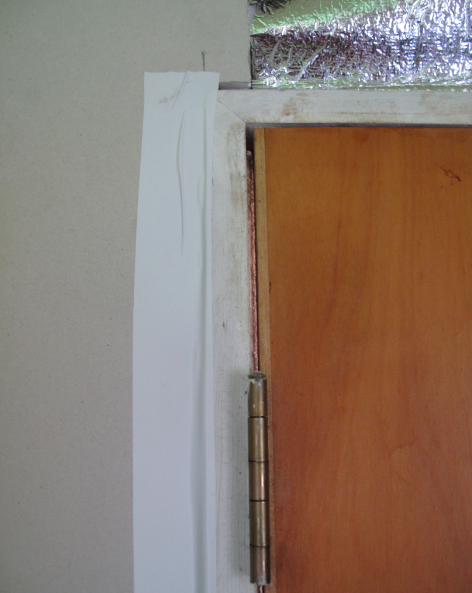 Dollar-for-dollar, draught-proofing is one of the cheapest and most effective ways to slow the loss of heat from a home, which can account for up to 10% of heat loss. In an attempt to explain it even more simply, I’ll write how I did it in our home. I made a blower door out of two fans, some coated fabric, and a bit of timber. I fitted this unit into our front door and turned both fans on high pushing air outside. 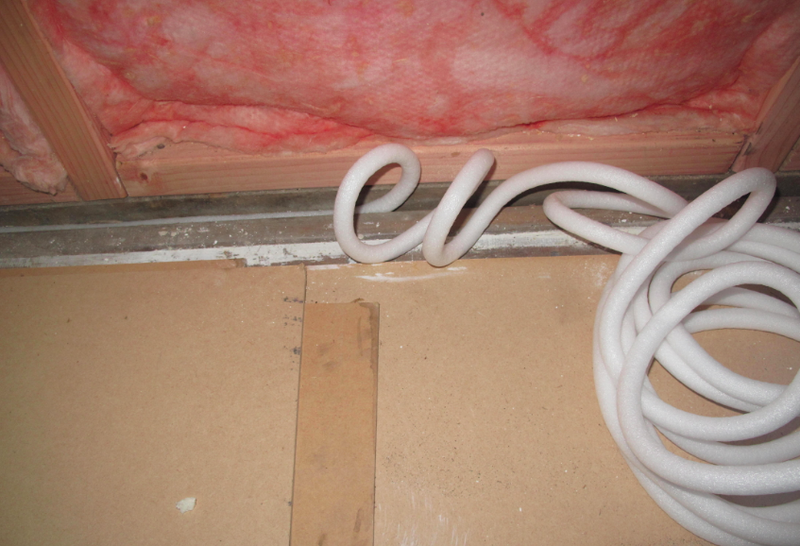 This created low pressure within the structure and ‘pulled’ air in through every little gap. Identifying the gaps can be done with a burning candle or incense. Plugging the gaps can be done with a variety of products easily available from building supply stores. Until the day we all live in Passive Houses, this is about the best we can do. Previous PostCurtains: The Good, the Bad, and the UglyNext Post… a very good place to start.